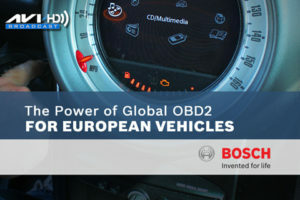 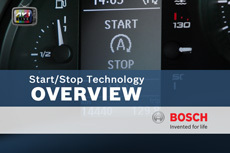 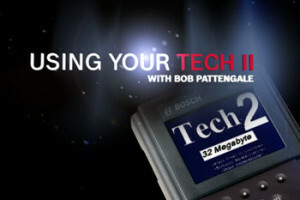 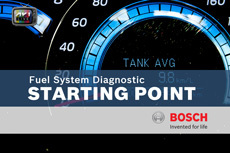 Welcome to the world of Bosch automotive technology. 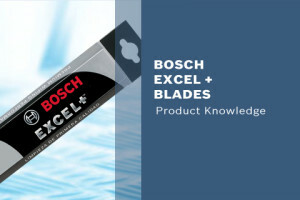 In this training bundle you’ll find a wide range of product support materials (technical books, videos, quizzes, etc.) 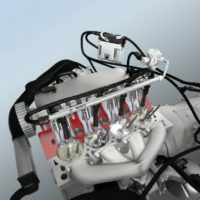 for training and reference. 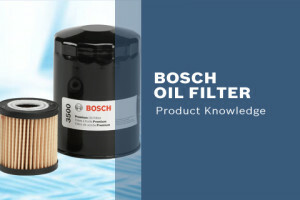 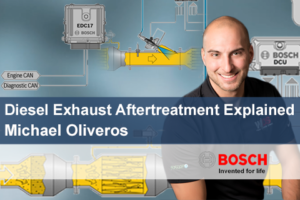 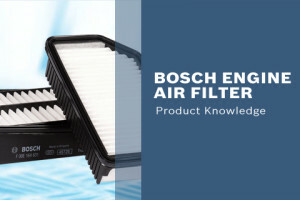 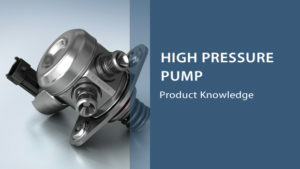 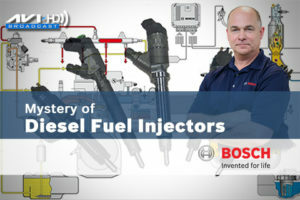 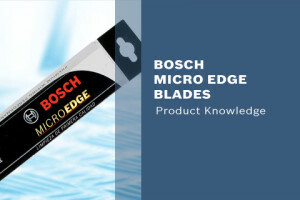 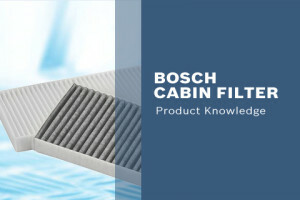 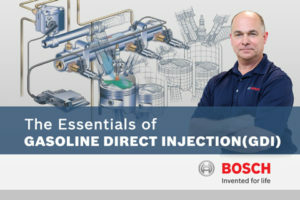 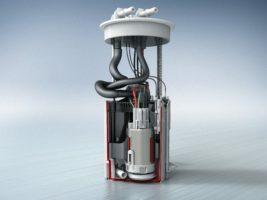 Each was prepared by the team who designs, engineers, manufactures and supports the Bosch products used in today’s most sophisticated gasoline and diesel applications. 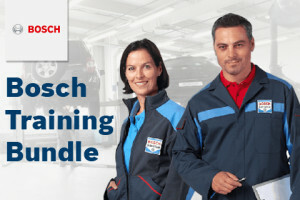 Bosch develops and delivers professional training programs that help busy professionals stay competitive. 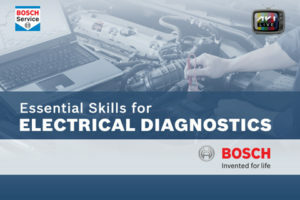 With vehicle technologies becoming increasingly advanced, high-tech training is more essential than ever for qualified technicians. 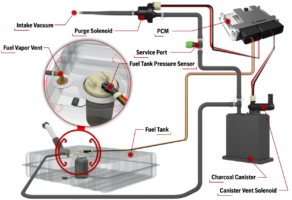 Our automotive technology program provides the knowledge and skills you need. 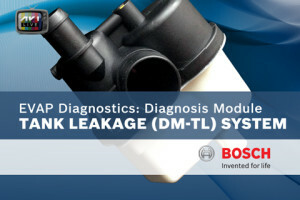 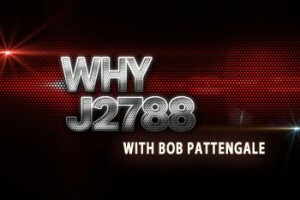 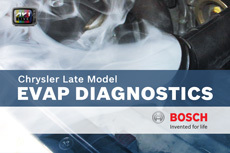 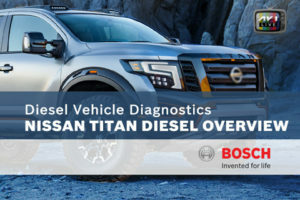 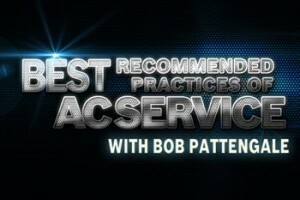 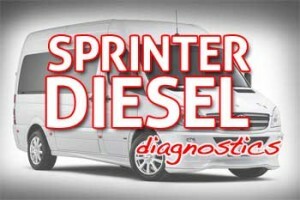 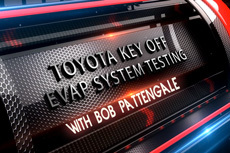 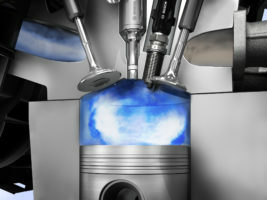 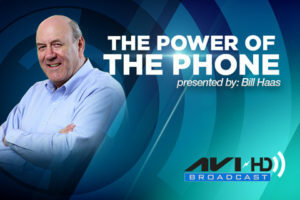 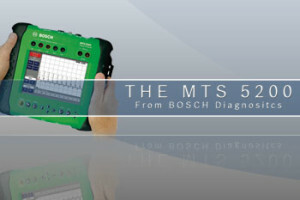 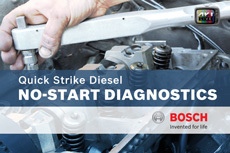 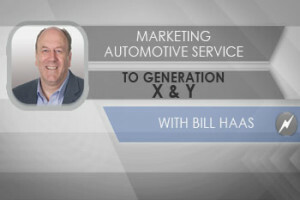 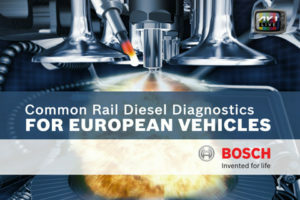 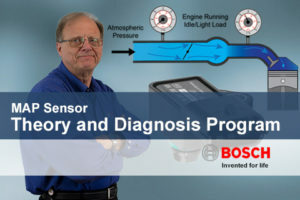 Using the latest equipment, you’ll learn how to diagnose, service, repair and troubleshoot domestic and foreign cars. 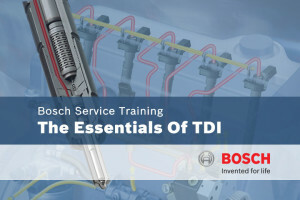 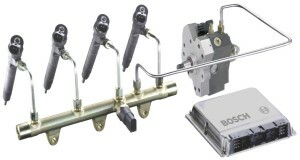 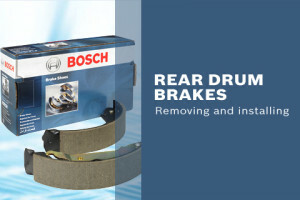 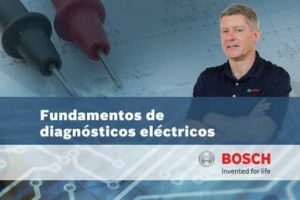 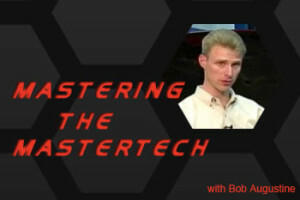 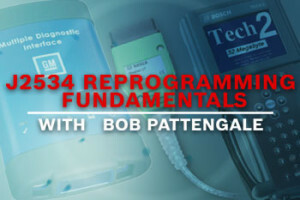 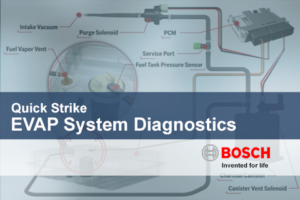 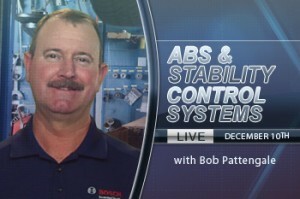 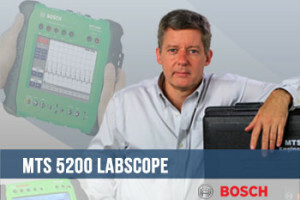 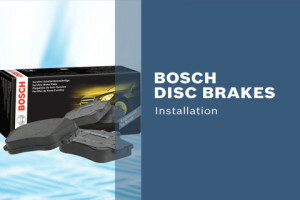 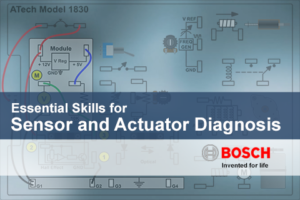 These courses are led by experienced Bosch instructors with years of experience. 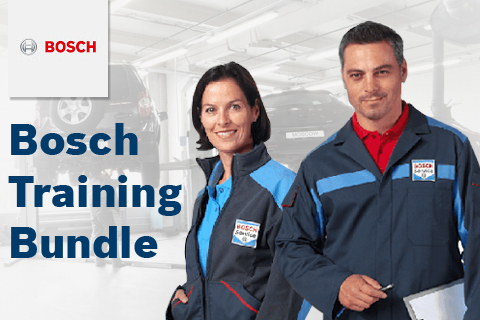 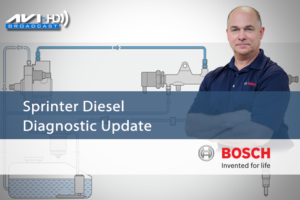 This bundle includes all previously recorded Bosch sponsored LiveStreaming events, and select Bosch content developed for the aftermarket. 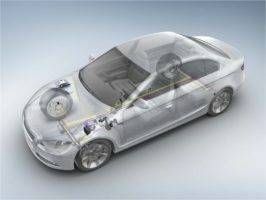 Future content will include animated electrical exercises, a 2D version of the Bosch Virtual Garage introduced during the 2015 BoschXperience tour, and quick strike training for common sensors and actuators.